NUFC sale saga | NUFC Blog. Archive for category: NUFC sale saga. Kuwaiti al Arabi chief plotting Toon takeover by next week? Al-Kazemi: Has a few bob. Next week! Oooh er! Sounds a bit more positive than Ashley’s player negotiations! 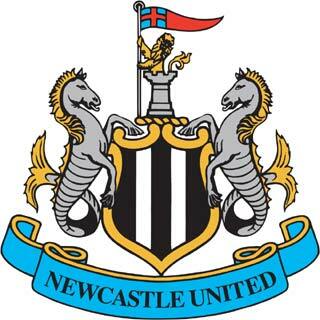 How attractive is Newcastle United for a takeover? More cash for the club? In my previous blog “The Lesser of Two Evils” many people commented that Mike Ashley has no commitment to NUFC and will sell up as soon as he gets the right offer. 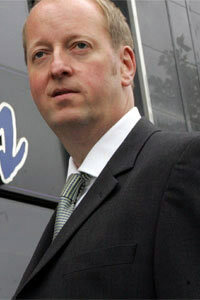 If you imagine yourself as a potential investor of NUFC you have to admit that it does look an attractive business move. A huge loyal fan base, who despite their misgivings of the current ownership are relatively content at the moment. All the club debt is out in the open, in a manageable way and is a relatively small given the revenue of the club. The team is playing well and we are flying high in the leagues and cup competitions, if we had beaten West Brom last season we would have only been a few places short of Europe. 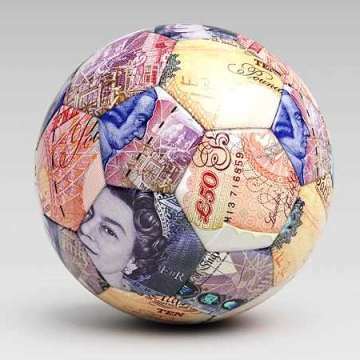 Once that debt is cleared (hopefully in a few years) provided we continue to reside in the Premier League we could prove to be quite profitable on a long term investment. Newcastle ‘not for sale’ as prices are frozen. Derek Llambias, our much-maligned Managing Director, has been running his mouth off again and has revealed that Newcastle United are no longer for sale and claims fans are beginning to come around to owner Mike Ashley’s way of thinking. It’s a somewhat surprise statement really as surely any hint of a sale was ended back in October when the club was taken off the market for a second time after again failing to find a buyer, but Derek Llambias believes Ashley is now beginning to show just how committed he is to the Newcastle cause.